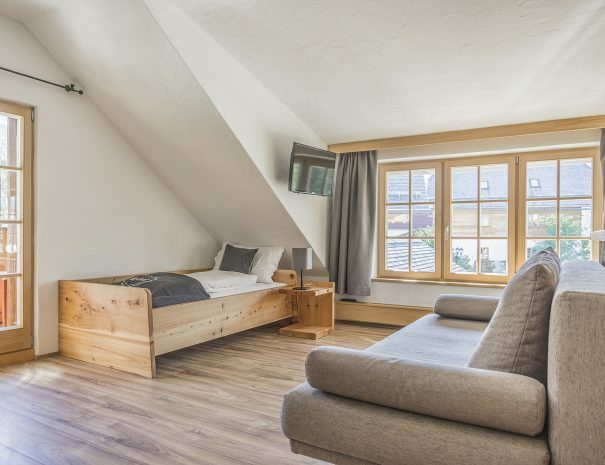 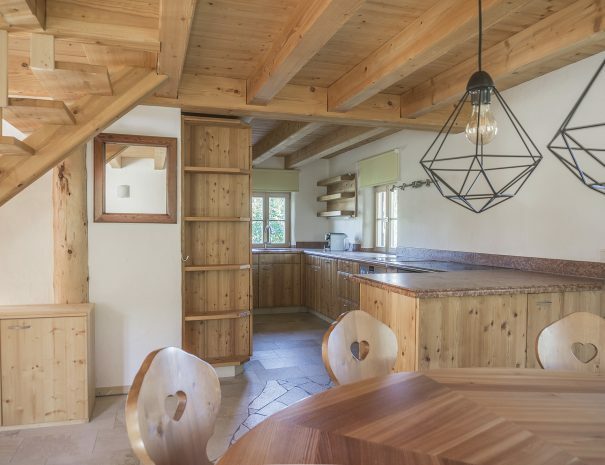 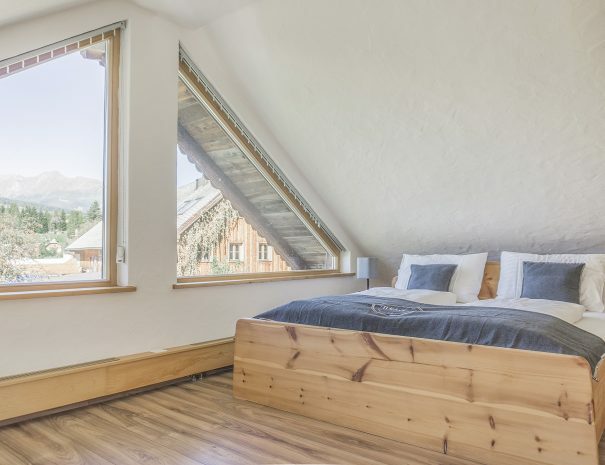 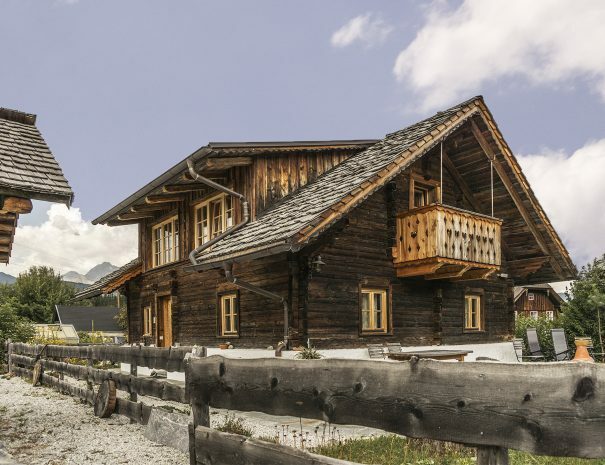 Our wooden chalet is the jewel of ALPINEST. 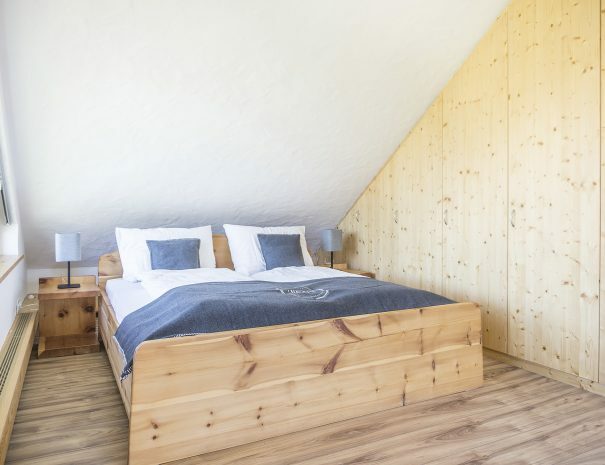 It is equipped with a spacious bathroom, fully equipped kitchen with stove, coffee machine, kettle, refrigerator, flat screen television with cable TV. 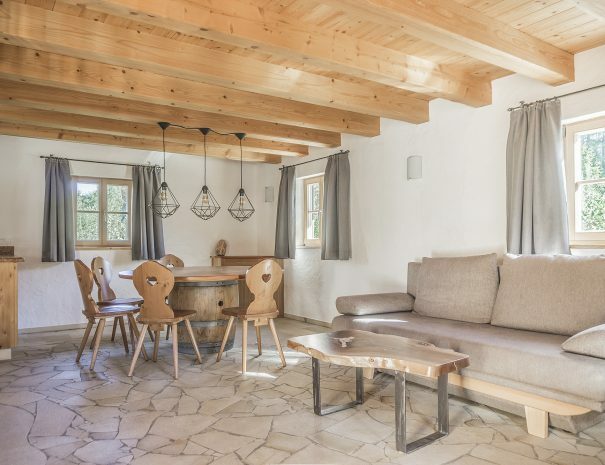 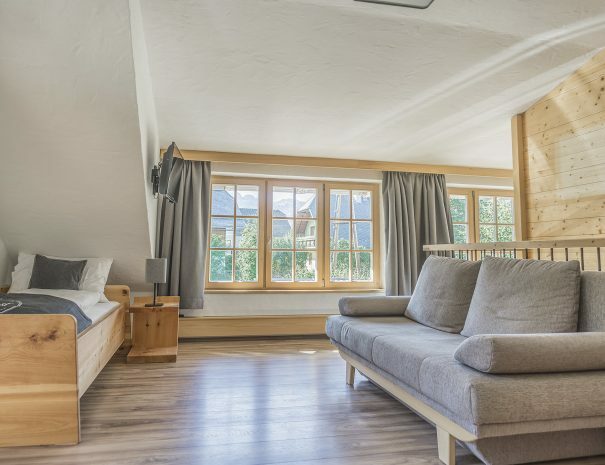 The chalet has space for up to 8 people (2 sofa beds). 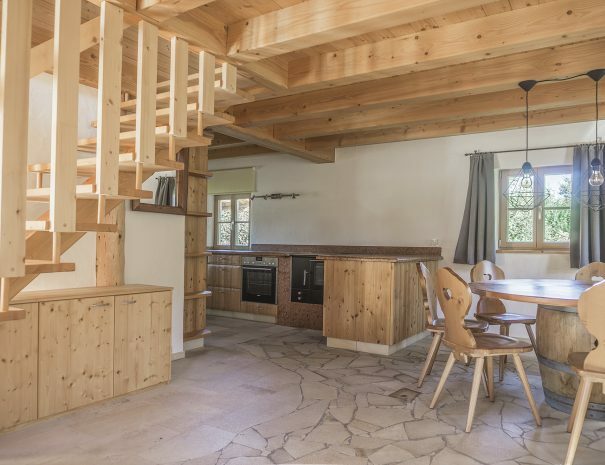 Fully equipped kitchen with wood burner oven, stove, coffee machine, kettle, and refrigerator.